Two of my favourite parts of Sydney were Surry Hills and Newtown, both I ended up in time and time again for food, nights out, music, comedy and more and I can’t recommend them enough for those passing through. While I was staying at Wake Up Hostel in Central, Surry Hills was less than a five minute walk through a tunnel under the train station, and Newtown was just a couple of stops away on the bus so as you can imagine, I ended up spending a lot of time in both. Particularly since the drinking laws in the Central Business District (CBD – basically the centre of Sydney) are a bit of a curb for fun nights out when you’re actually capable of behaving yourself after a few drinks. 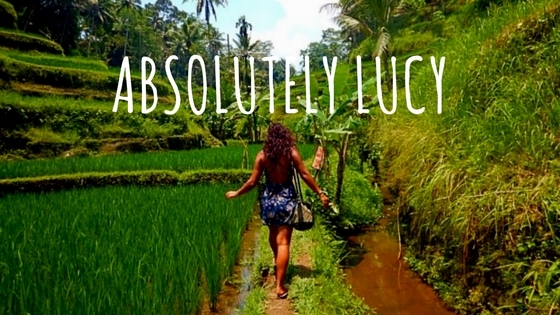 This just pushed us backpackers to look for other venues that weren’t too far away but offered cheap-ish drinks and no restrictions – don’t worry, we found them! When I first arrived in Sydney, I ended up in Newtown quite a bit, whether it was for food, drinks or just a wander around the vintage shops. I liked it because it seemed a little less mainstream than central Sydney, it had a touch more personality and quirkiness which lured me in. Every time I went there, I seemed to meet really interesting people, eat delicious food and have a fantastic time which always kept me coming back for more. Around this area you’ll find a huge number of Asian restaurants from all corners of the continent from Korean and Japanese, to Thai and Vietnamese cooking. Naturally I wasn’t really in the mood for Asian food after five months of it, so we plumped for Italian or Greek when we visited, which were absolutely delicious. There are so many restaurants down the main street of Newtown which all offer deals and tasty fare, there’s no point me even recommending any because from what I’ve heard many of them are really good. One restaurant I had recommended to me again and again, but haven’t yet made it to, is Mary’s, a burger joint which has a huge reputation for the best burgers in the whole of Sydney! I’m saving that toothy when I return there later in the year. Also lining the street are a range of cocktail bars, pubs and bigger bars that almost double as clubs later in the night. Later in the evening, you’ll find these packed with locals, travellers and all kinds of characters. I’ve often ended up there at the end of the night because you can still get into these bars until much later after the lockouts have occurred in the CBD and Kings Cross. The music is a bit hit and miss at some of these, but that seems to be a running theme in Australia so far, I’m still waiting for a good night out with the perfect soundtrack but they seem very few and far between. Either way, the drinks are average price for Australia, at least for Sydney, and you’re almost guaranteed a good night in my experience. Don’t forget to check out the wealth of charity and vintage shops here that are all worth a look, particularly the charity shops as many of the vintage shops hike up the price of items just for adding the work “vintage”. Over in Surry Hills, there’s much more to keep you occupied from comedy nights and live music, to film screenings, quality food and cocktails. My favourite part of Sydney, I’m pretty jealous of friends living there, they just have the entirety of Sydney right on their doorstep and quite frankly, Surry Hills has so much within a few streets that you almost don’t need to venture out. One of my favourite places was The Soda Factory, which I returned to several times for various events – they regularly screen movies, hold trivia quizzes, have cheap food nights and more at this vintage American 50’s style venue. The staff are in braces and some in flat caps as a nod to the Grease-style era we all know and love, and the menu includes a range of hot dogs and sides, with other goodies to keep you munching. My particular favourite is the Mac’n’Cheese with Brie – absolute perfection! Plus there’s cocktails galore. I first went on a night when they happened to screening The Breakfast Club and holding a “coming of age” movie trivia quiz which we epically failed but had an awesome time taking part in. I returned for a screening of Zoolander and other cheap food nights which were great and I’ll definitely be checking out what else they have on when I head back to Sydney. 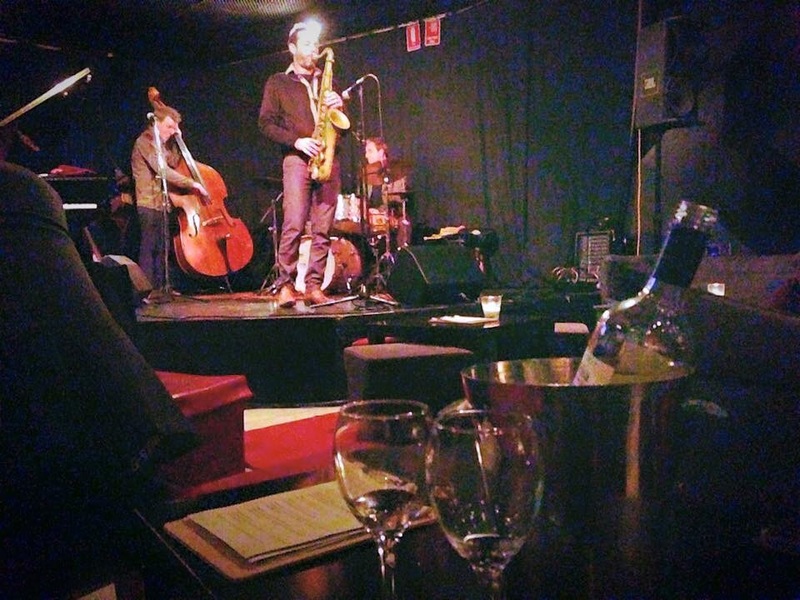 Also worth a look is Venue 505, a jazz club which holds events almost every night where talented bands and singers come to perform, and there’s also some free entry nights with a house band on as well. We went along to one of the free nights and with a cheeky glass of wine, it was one of the best evenings I’ve had in Sydney. 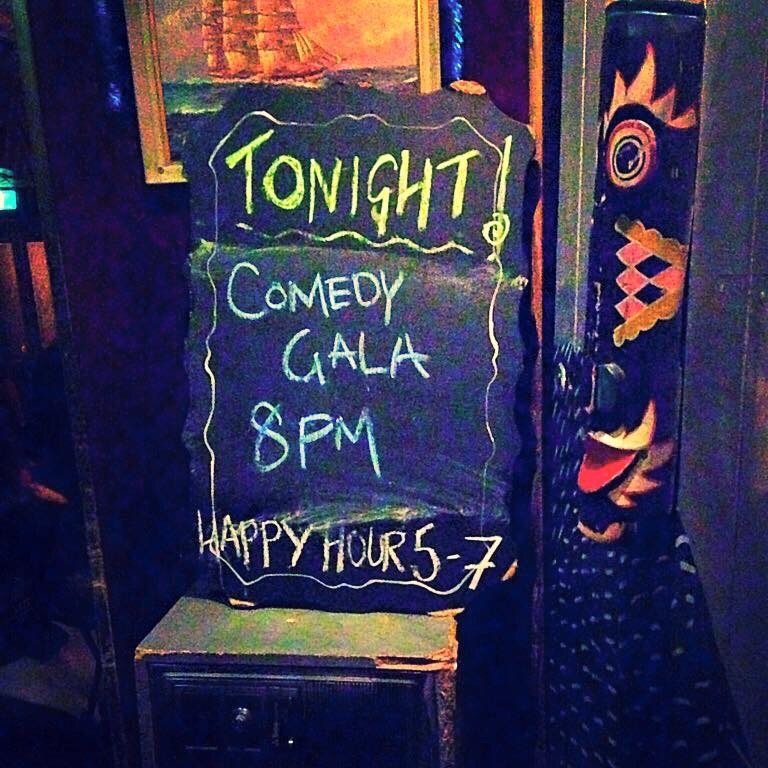 If you love a laugh, why not check out some of the comedy nights advertised on Time Out website, I found one for just $10 where a bunch of amateurs were putting themselves under the spotlight and it was actually a really fun night – Cafe Lounge hosted the event I went to and regularly holds them on Monday nights. For food, there are endless streets of restaurants, breakfast bars and takeaways offering all kinds of food imaginable, but with plenty of space for the hipsters. A lot of the restaurants are unmistakeable aimed at hipsters, but who cares when the food they serve is that damn tasty? Head to Reuben Hills for breakfast with a friend like I did and enjoy eating soft baked eggs with chorizo and kale while sunshine pours through the windows. Pump yourself full of vitamins and health food at Organic Produce – a fabulous and really busy little restaurant, which is the city’s first organic cafe, and caters for all dietary requirements. I could go on for days about all the amazing things to do, eat and explore in Surry Hills, but instead, why don’t you guys go off and have fun finding your own favourites? Have you been to Surry Hills or Newtown? What restaurants or bars can you recommend? 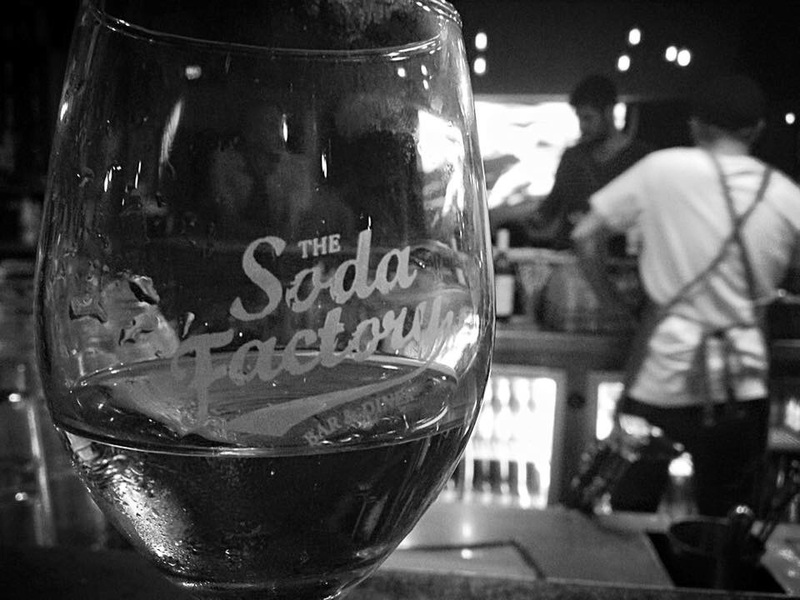 Have you been to The Soda Factory for a vintage night of fun?